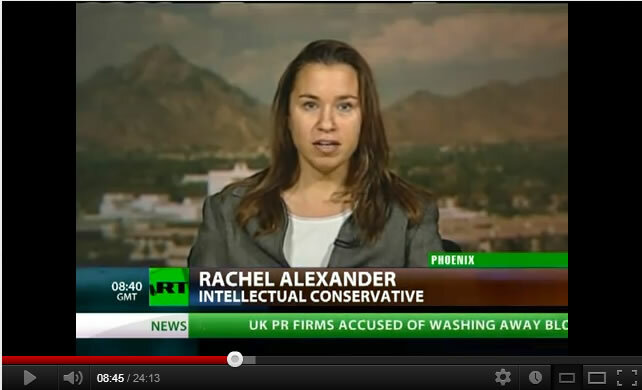 Rachel Alexander is the editor of Intellectual Conservative. 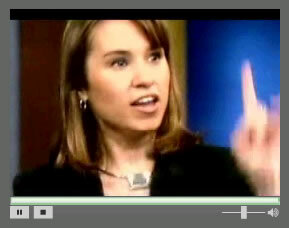 She is a senior editor at The Stream, and a regular contributor to Townhall, The Christian Post and WND. 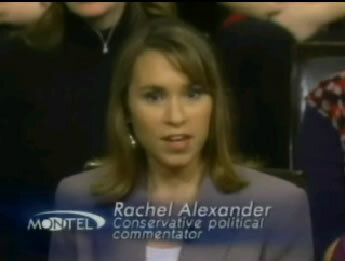 She frequently appears on TV and news radio as a conservative commentator, and hosted a radio show on 960 KKNT in Phoenix and then on UStream. 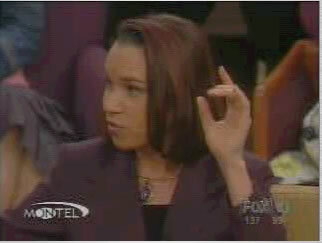 She is a recovering attorney and former gun magazine editor. She previously served as an Assistant Attorney General for the State of Arizona, corporate attorney for Go Daddy Software, and Special Assistant/Deputy County Attorney for the Maricopa County Attorney’s Office. As co-president of the UW Political Science Honor Society, she obtained degrees in Political Science and History from the University of Washington, followed by a law degree from Boston College and the University of Arizona. She was ranked by Right Wing News as one of the 50 Best Conservative Columnists from 2011-2017 and is a recipient of Americans for Prosperity’s RightOnline Activist of the Year award. Over 1,000 Gun Owners Violate Washington’s I-594 – In Front Of Police! Harry Reid’s Crony Capitalism Behind Showdown With Nevada Rancher? The Future of the GOP: Rand Paul or Chris Christie? 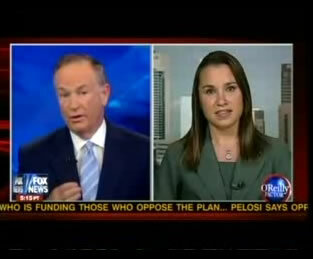 CPAC 2013: Can the GOP Ever Get the Millennial Vote? Where is the Left’s Uproar Over Obama’s Secret Warmongering Drone Strategy? Chief Justice John Roberts: Trojan Horse? Will Romney Choose a Safe Running Mate for VP? Who’s Afraid of an Article V Amendments Convention? Rick Perry’s NAFTA Superhighway Problem. Japan’s Fukushima Explosions: A Setback for Nuclear Power? Democratic or Islamic Uprisings Sweeping the Arab World? Which Special Interest Groups Are Pouring the Most Money into Elections? Why the Tea Parties Over Obama’s Healthcare Plan? How YOU TOO can Benefit from the Foreclosure Baillout! Will Democrats Get Away With the Stimulus Bill? A Farewell: God and William F. Buckley, Jr.
Where do Fred Thompson supporters go from here? Why is the Republican Party attacking our two major presidential candidates? Dubai Ports: Who was Right, the President or Congress? I am offended by the song Feed the World – Do They Know it’s Christmas? What is the difference between abortion and harvesting fetal body parts? Confirm Ruth Bader Ginsberg with 96 votes but not Miers? Where is all the conservative praise for Miers’ pro-life position? Is sexism involved in the criticism of Harriet Miers? Will Lapse of the Assault Weapons Ban Lead to More Columbines? Should Conservatives Support a War Against Iraq? Does Raising Taxes and Increasing Spending Aid Economic Recovery? How Liberal is John McCain? Do you know your Rights Concerning the Police? Should we be Panicking over Y2K?